Free Shipping Included! 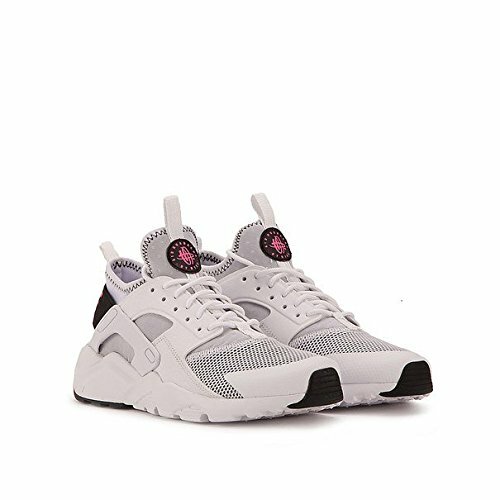 NIKE Air Huarache Run Ultra 847568-100 White/Black/Pink Blast (4Y) by NIKE at Blood of The Young. MPN: 847568-100/36. Hurry! Limited time offer. Offer valid only while supplies last.